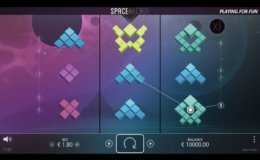 Fully inspired by the space invaders, Space Arcade is one of the finest video slots available in the gaming-casino-industry right now. 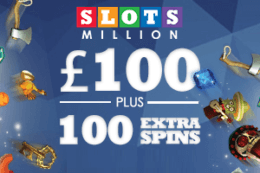 The slot was developed by Nolimt City, an upcoming and outstanding producer of online slot games. If you’ve been looking for an eye-catching and visually compelling slot, Space Arcade is the game to go for. 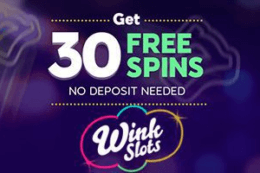 The slot has 3 reels and 9 paylines. 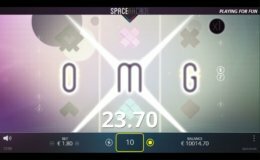 Why Space Arcade? If you're a fan of adventure games, this game is right up your alley. Furthermore, the slot comes with clean and superior graphics to meet gamers specifications and needs. Where to play Space Arcade? Everything captured in Space Arcade maybe subtle but looks more realistic and satisfying. The background of this game displays meteors, celestial bodies, and animated stars. 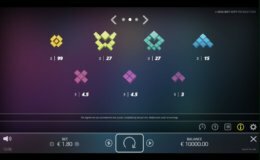 For adventures, Nolimit City decided to use geometry to set the right gaming mood. Have you been yearning to invade space? Here comes your chance. The coin value ranges from £0.09-£90 to accommodate as many gamers as possible while offering an RTP of up to 96.47%. Inspired by space invaders, Space Arcade is one of the finest slots that involves compelling entertainment that’s proof you don’t need 5 years of training to adventure into space. Developed by Nolimit City, Space Arcade slot incorporates 3 reels, 3 rows, and 9 paylines. The slot is one of the easiest to understand and play as it is a DIY game, which means you gain more experience as you continue playing. Adjusting your gameplay is pretty simple. Use the settings icon to set your bets and adjust your stake. Space Arcade is available for gamers of all levels. Whether you’re a mobile gamer or a laptop gamer, the slot has you covered. Gamers always have their own effective hacks, tricks, and tips that help them win the game. Those who take home maximum payouts and winnings understand the rules and use it to their advantage. Three-dimensional performance is what many online slots lack. This has led to some gamers backing down. However, the Space Arcade online slot rose up to the challenge and added geometry and three-dimensional features to make gameplay more lively. The slot incorporates seven primary symbols where all of them have solid meanings. Each of the symbols represent alien formations and space crafts. 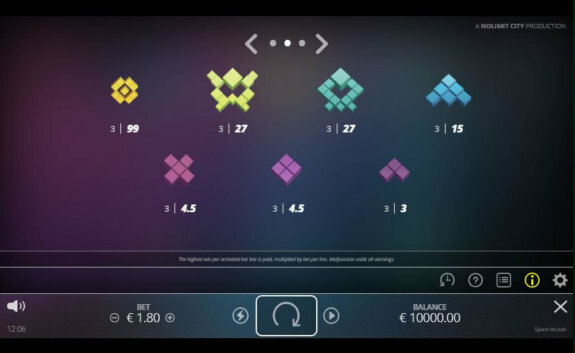 Unlike other slots, Space Arcade’s symbols are relatively bigger and feature many colours. 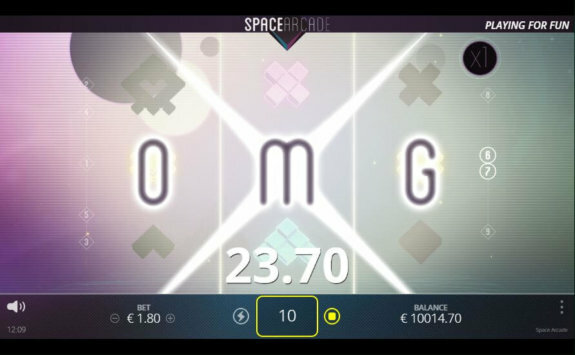 Space Arcade is a medium variance slot with an impressive betting range of 0.09 – 90.00. It might not be a high roller’s paradise but it surely offers something for any player with any budget. When playing the Space Arcade slot, the Winged Wild is the symbol to focus on because you will surely hit the spot if you land on the Wild when enjoying your Space Arcade advenrure. The Wild pays you the most for successful combinations because wilds substitute all other symbols except the scatter and the bonus symbol. 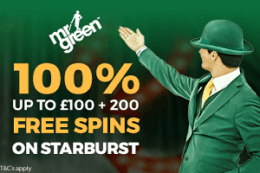 The great thing about this slot is that the slot also has very generous multipliers of up to 6x, which will put your bankroll in a very favourable situation because it will pay out 6x your winnings when playing with free spins in a bonus round. Play Space Arcade for free! Increasing Multipliers: Increasing multiplier is a special feature that works on maximizing your stake. 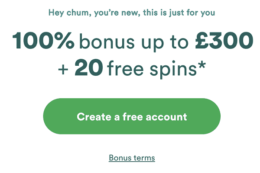 This feature gets activated if you encounter successful spins whilst amplifying your wins, usually up to six times. However, the multiplier can be deactivated by a non-winning spin. The Winged Wild mode is one of the special features you should never ignore when playing the Space Arcade slot. 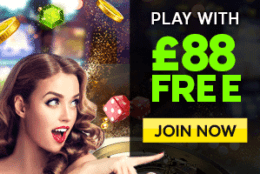 Landing on a Wild assures you of free re-spins, as long as the wild continues to pop up on your screen. The Wild literary flies around the reels, adding you more wins. The payouts: The minimum stake you can place when playing the Space Arcade is £0.09, where £90 is the maximum stake. You can also enjoy playing the game from the comfort of your home as the slot is playable on all devices. 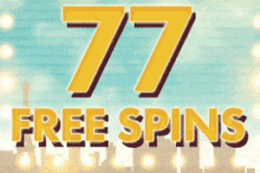 Any player with any skill-set and budget can enjoy this Nolimit City slot that offers you amazing features such as the multipliers that help boost your overall winning. Remember, you stand a chance to win up to 50,000 when playing this popular video slot. Affordability, graphics, and multipliers were considered when Nolimit City developed the Space Arcade slot game. When playing the game, focus on the two super features; Increasing Mulipiers and the Wild feature. The Increasing Multipliers: You don’t need to have the training to invade space. Play the game and take advantage of the available features to gain maximum payouts. The Wild Symbol: If you land on a Wild symbol that transforms into a Winged Wild, you’ll win free respins. 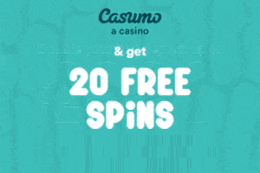 Take advantage of the respins to win big. The RTP: Return to players that translates to 96.47% is the best you can find in the market. This means the winnings and the payouts are encouraging. Space Arcade is an online video slot that was developed by Nolimit City. From visually compelling graphics to the theme choice, Space Arcade has undoubtedly managed to grab the attention of gamers. The game is simple to understand and features two super features; The Winged Wild and the Increasing Multipliers. These features allow you to have an amazing adventure while maximizing your wagering when playing. Why not have a try?